Advances in technology after World War I brought about big changes in music. Learn how it influenced our society’s social activities. 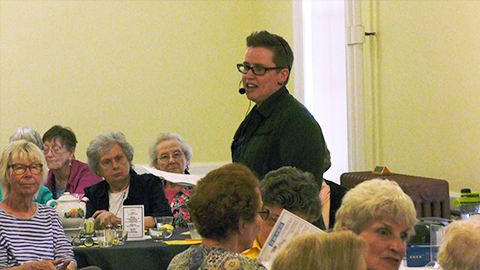 Presented by Marnie Pratt, Wood County District Public Library, spoke at the Wood County Historical Society.